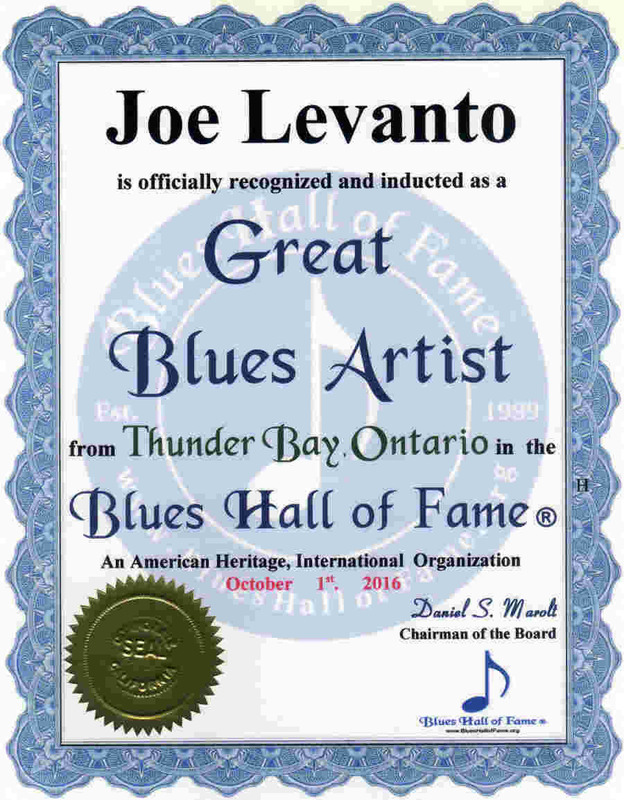 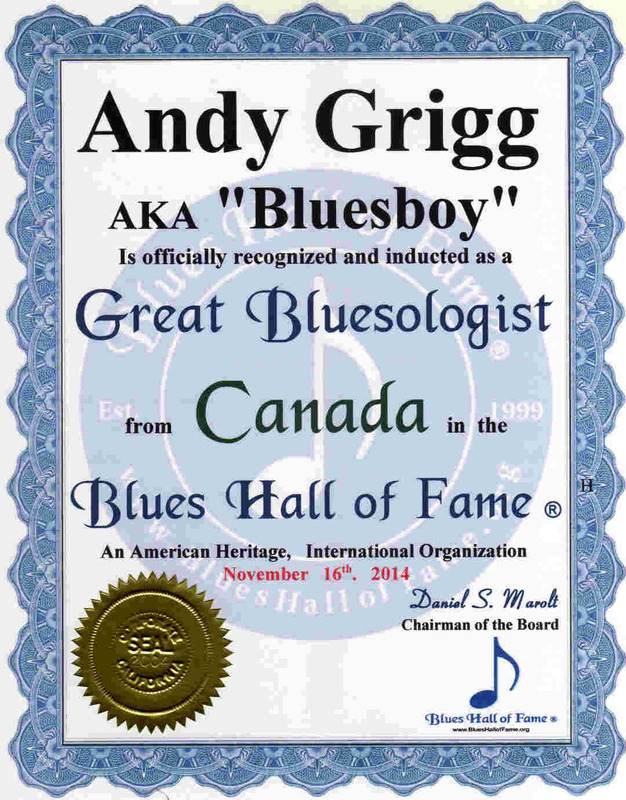 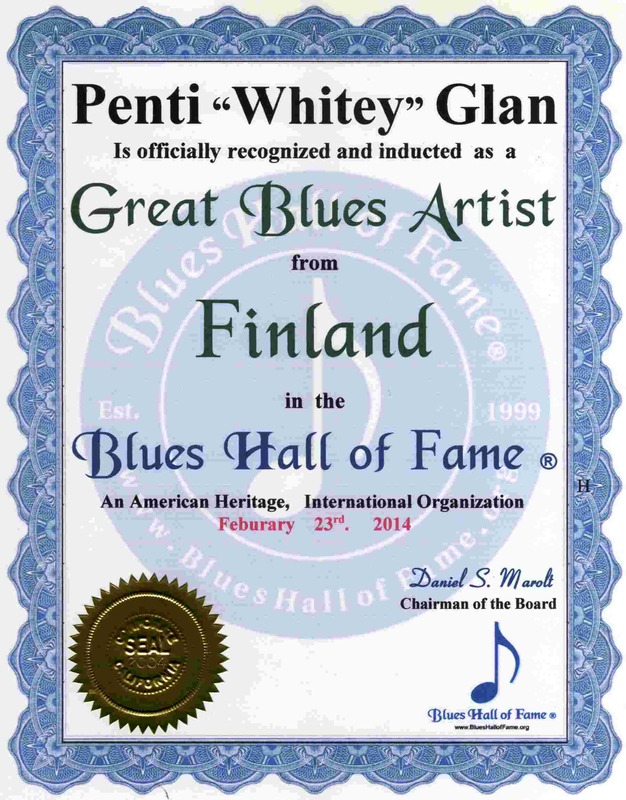 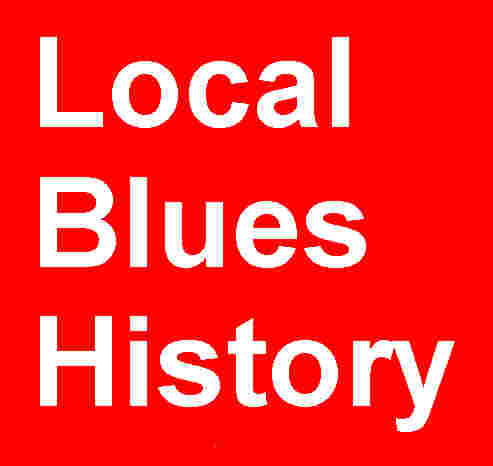 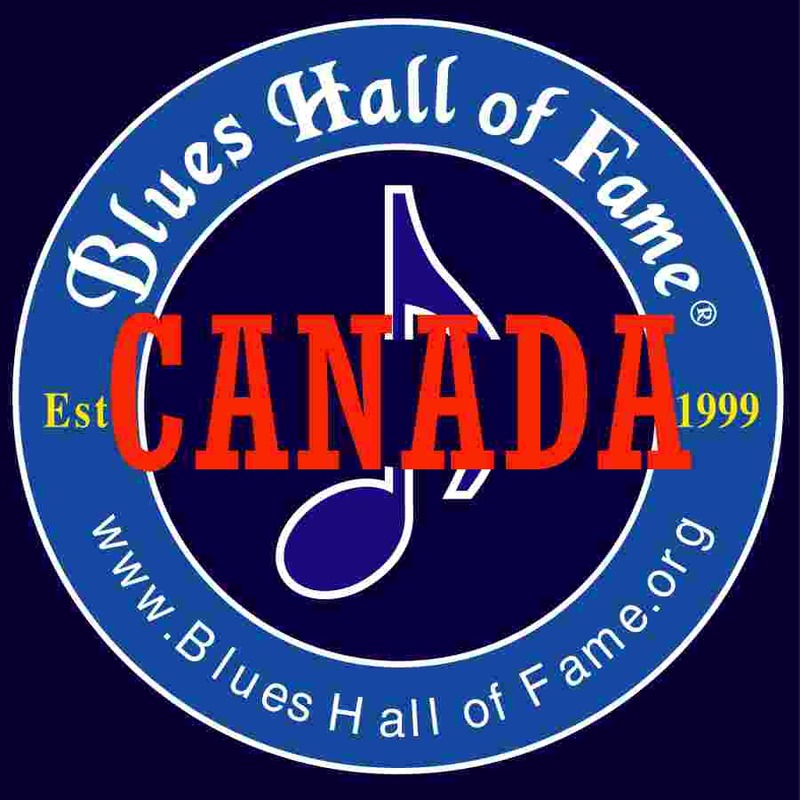 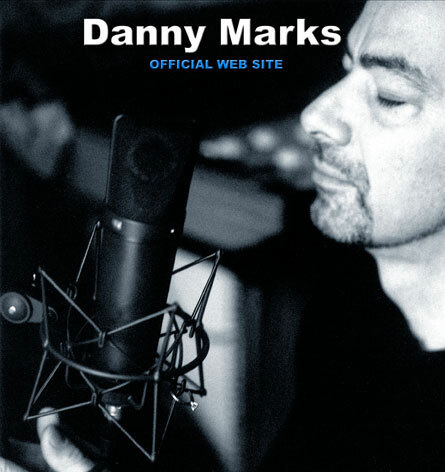 See & Hear Legendary, Master and Great Blues Artists of Canada. 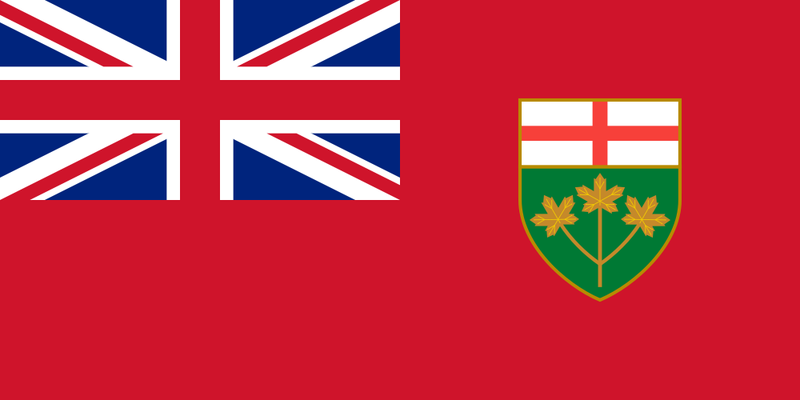 . . . . . . . . . . . . . . . . . . . . . . . . . . .. . . . . . . . . . . . .
. . . . . . . . . . . .. . . . . . . . . . . . . . . . . . . . . . .
. . . . . . . . . . . .. . . . . . . . . . . . . . . . . . . . . .
. . . . http://users.xplornet.com/~jam/Andy.html . .
Andy Grigg was one of Canada's greatest blues writers, researchers and supporters of the Canadian Blues Music scene. 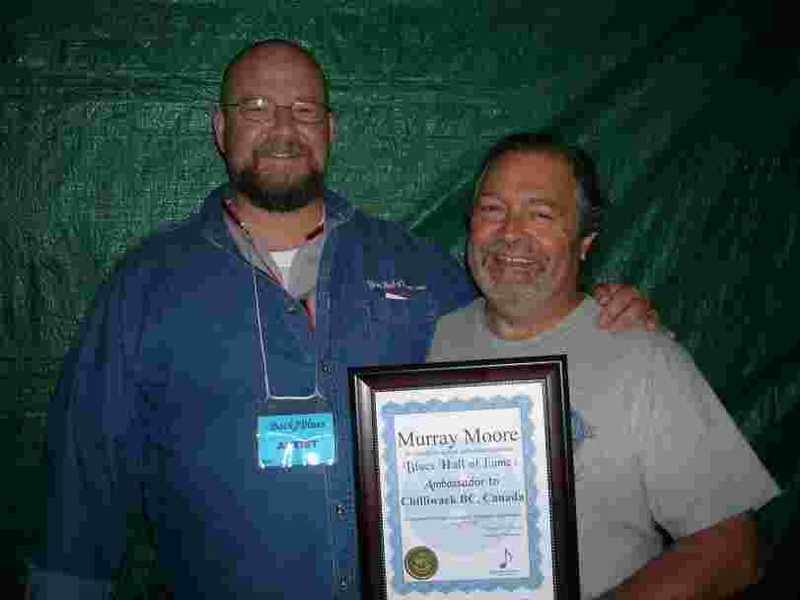 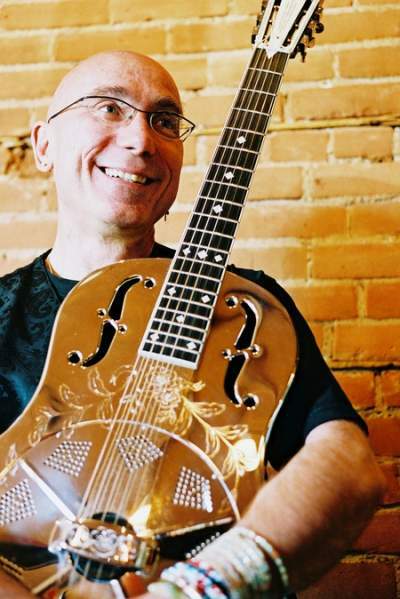 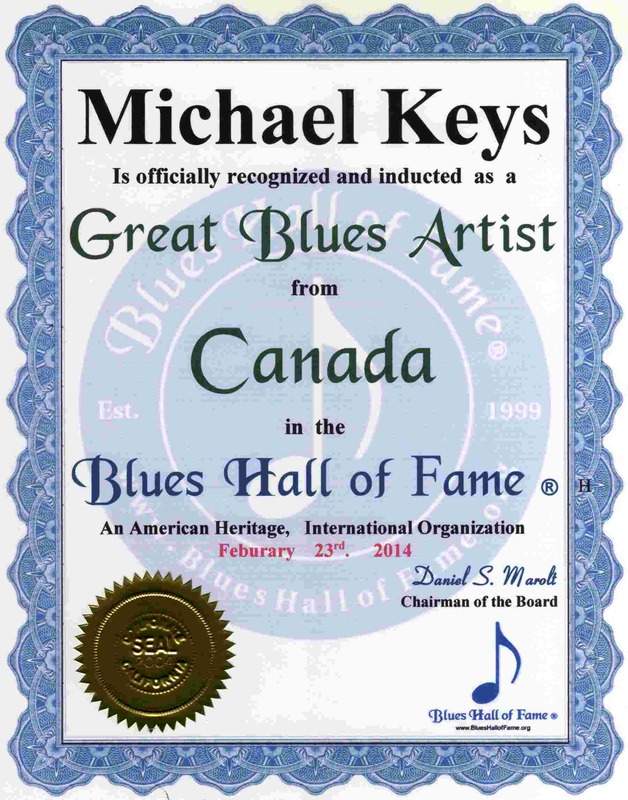 He was the editor and publisher of "Real Blues" magazine and also produced several Juno nominated records for King Biscuit Boy (Richard Newell) and Kenny "Blues Boss" Wayne.
. . . .. . . . . . . . . . . .
Michael Keys Great Blues Artist Canada 2-23-14 . 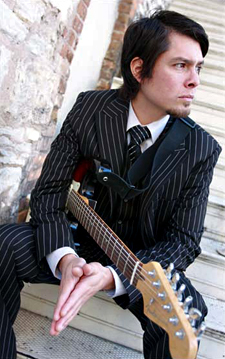 MichaelKeys.com . . . . .
. .. . . . . . . . . . .
. . . . InternationalBlues.com . 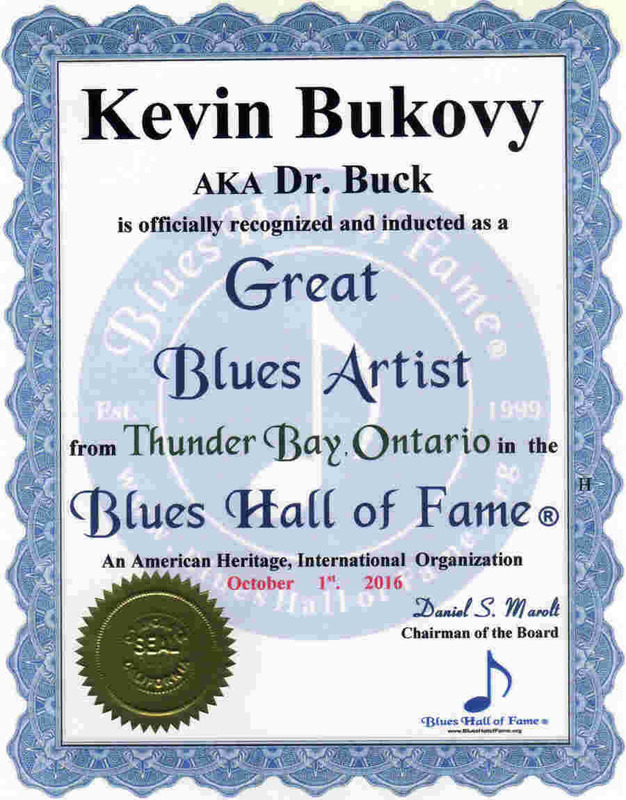 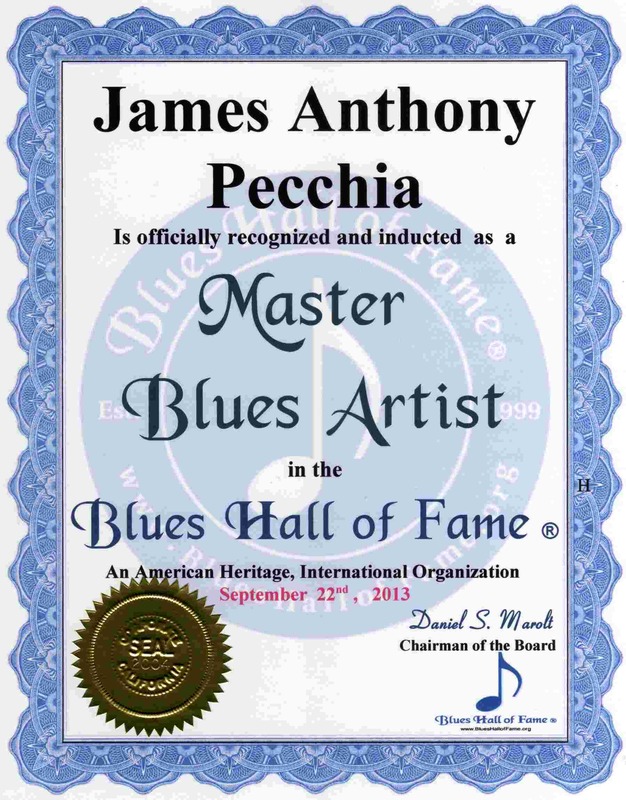 . . . . . .
Doctor of the Blues . 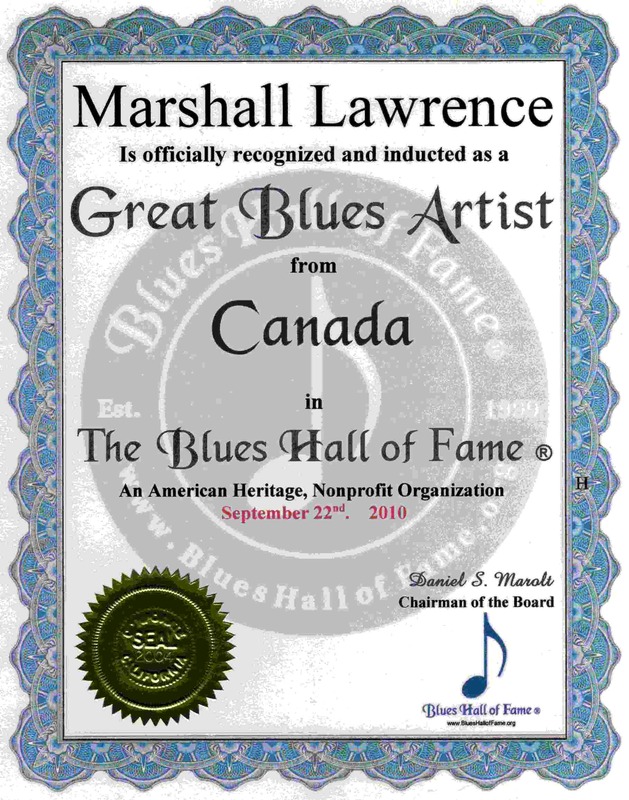 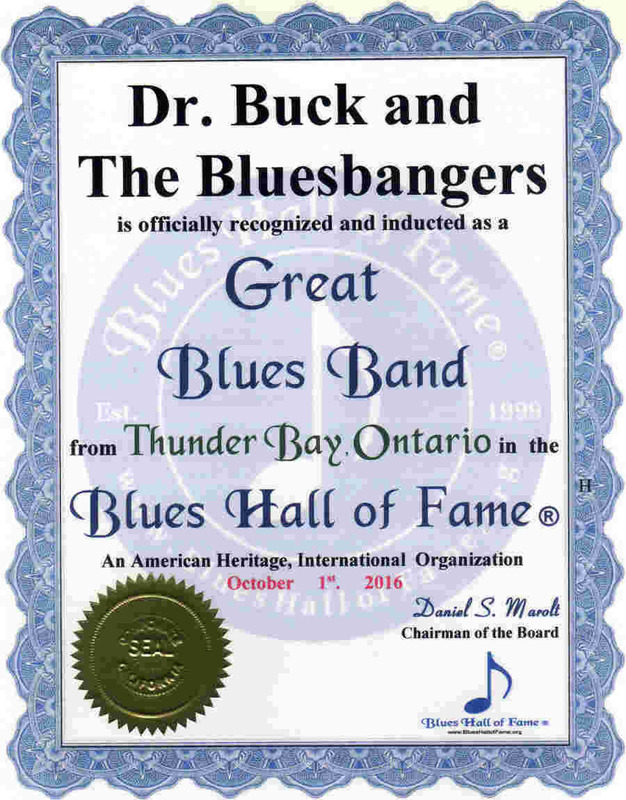 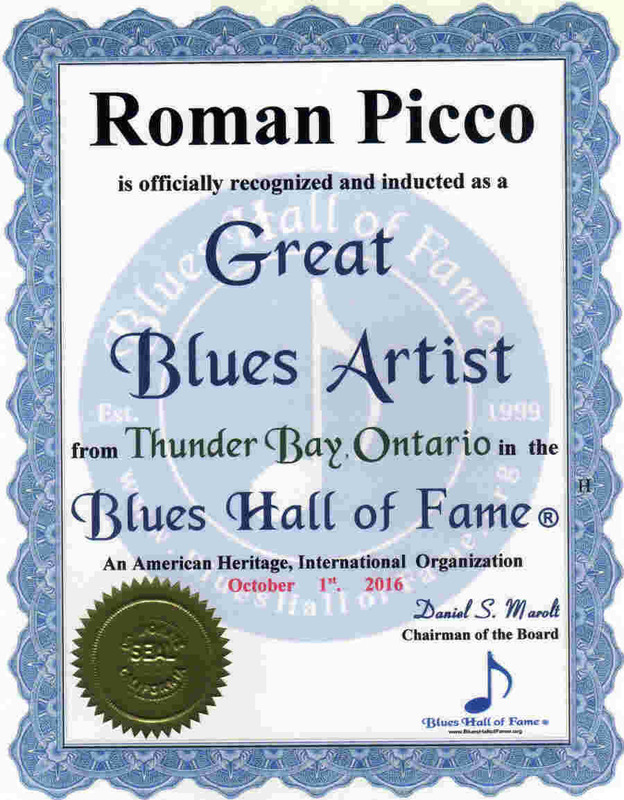 . ."Acid Blues & Roots"
Please List the Legendary, Master & Great L ocal Blues Artists of Canada their Web Site or Email Address, and any Reviews or Comments.